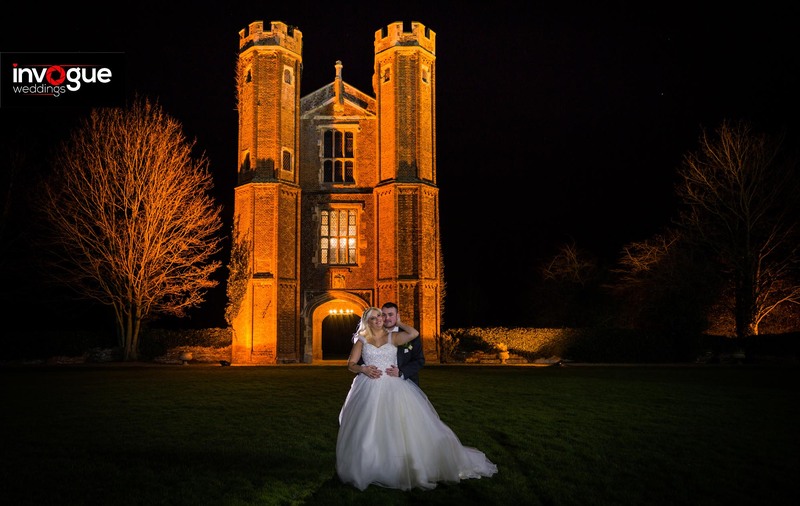 We photographed a wedding with Kiri and Jordan at the wonderful Leez Priory in February 2018. Kiri had TLC’s ‘Say Yes To The Dress‘ filming the day which made the day very different from most weddings at Leez Priory, it’s a superb place to have a wedding. The magnificent Tudor building has hosted weddings for 2 decades. They are situated in 40 acres of Chelmsford countryside, with a wonderful lake & beautiful lawns. We took well over 1000 photos on the day & had a photo booth/studio.